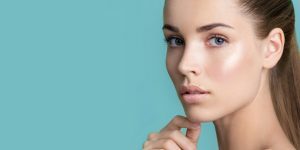 When was the last time you wore a hair clip or barrettes? 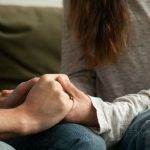 Think hard. It was probably way back in the ’90s. 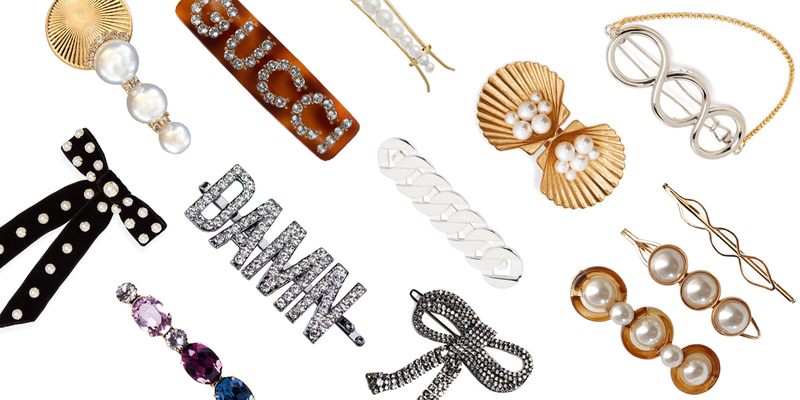 While the barrettes laid low for the past two decades, it’s finally making a major comeback — be it in stores, on the street style circuits, or the fashion runways. 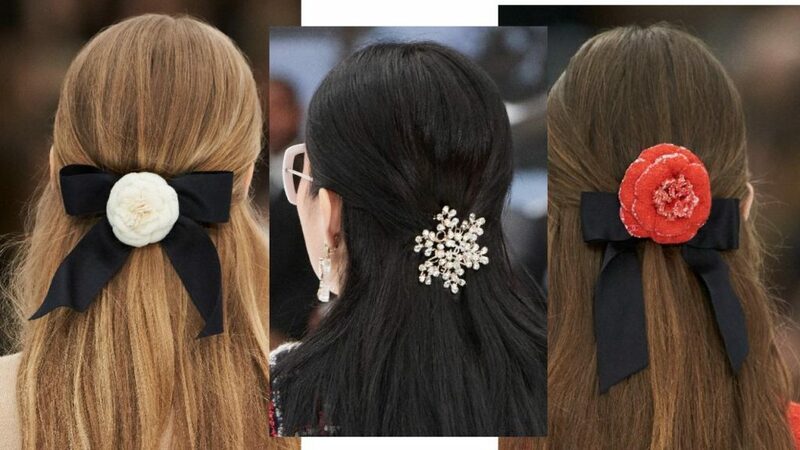 Earlier this March when Chanel showed its Fall/ Winter 2019 show in the Grand Palais of Paris, there were barrettes aplenty. On the Chanel Fall/ Winter 2019 runway, models spotted half up-dos, cinched with a giant hair clip. 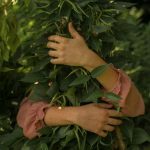 Image courtesy of Chanel. 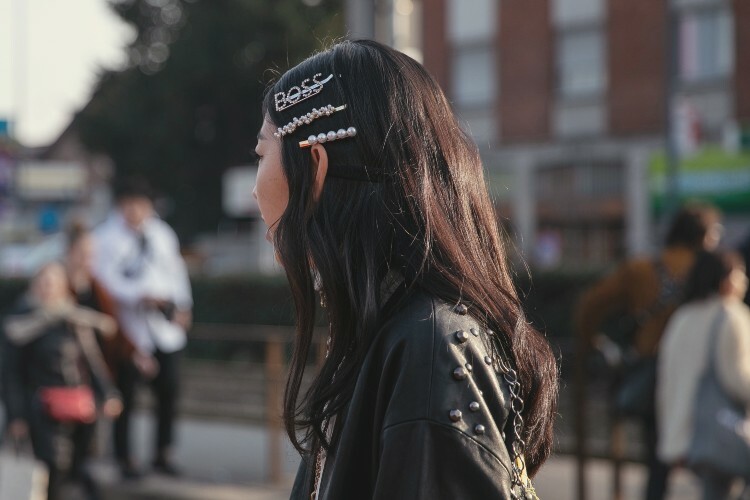 Likewise on the street style circuit, we spotted hair clips from London, Milan, to Paris. 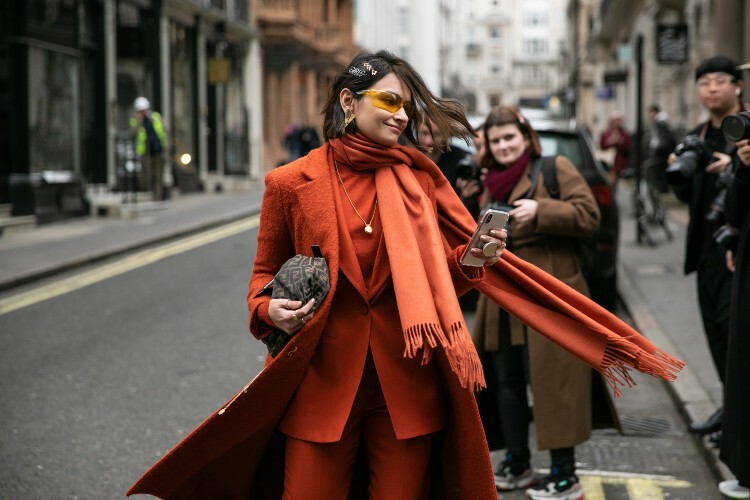 Spotted on the streets this London Fashion Week which took place this February. Photographed by Hugo Lee and Daniel Kim. Barrette-stacking at Milan Fashion Week from this February. Photographed by Hugo Lee and Daniel Kim. From the streets of Paris Fashion Week this March. 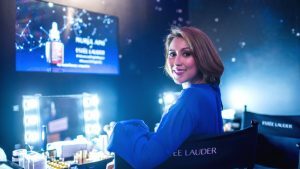 Photographed by Hugo Lee and Daniel Kim. On the left: a gold-tone classic hair clip (approximately S$39) from Belmto. 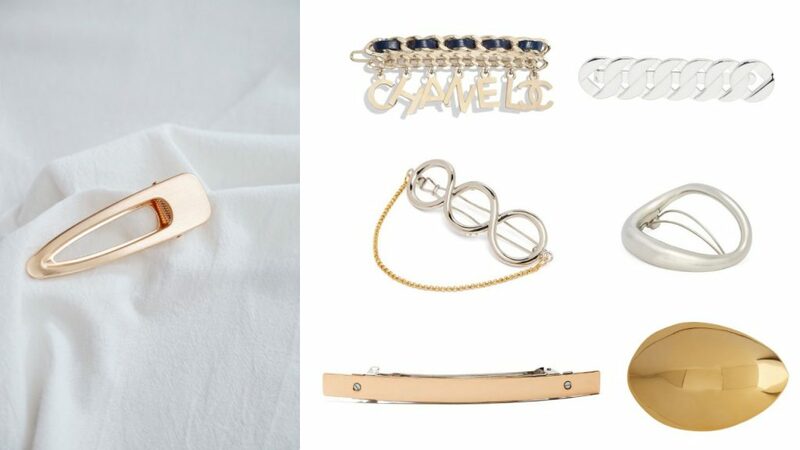 Right, top row: gold and navy calfskin hair clip (approximately S$1,244) from Chanel; sterling silver hair clip (approximately S$169) from Saskia Diez. Right, middle row: silver and gold-plated twisted hair clip (approximately S$203) from JW Anderson; curved hoop silver-plated hair clip (approximately S$238) from Charlotte Chesnais. Right, bottom row: gold-tone hair clip (approximately S$101) from Sylvain Le Hen; yellow gold-plated small egg hair clip (approximately S$358) from Charlotte Chesnais. On the left: a barrette embellished with mini pearls (approximately S$34) from Reliquia Jewellery. 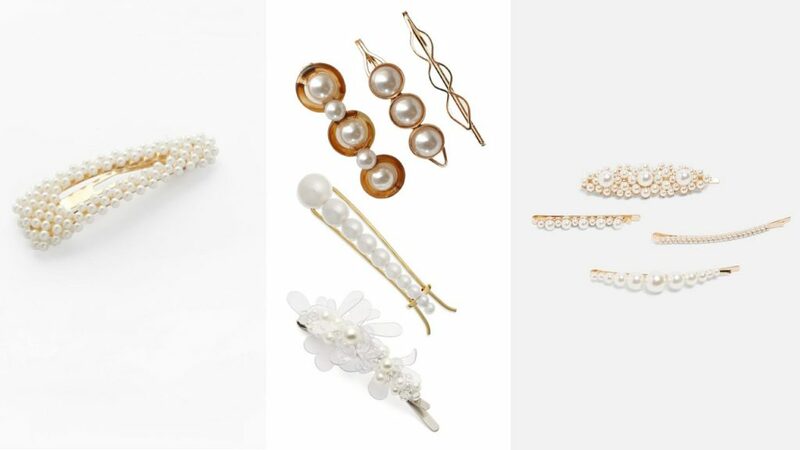 Middle column, top down: a three-piece set of hairpin slides (approximately S$35) from The Outlier; 10-karat gold and freshwater pearls hair clip (approximately S$1,129) from Sophie Bille Brahe; a faux-pearl and crystal flowers hair slide (approximately S$213) from Simone Rocha. On the right: faux pearl hair clips set (S$39.90 for four) from Zara. On the left: a handmade velvet bow embellished with pearls (approximately S$268) by the New York-based headpiece designer Jennifer Behr. 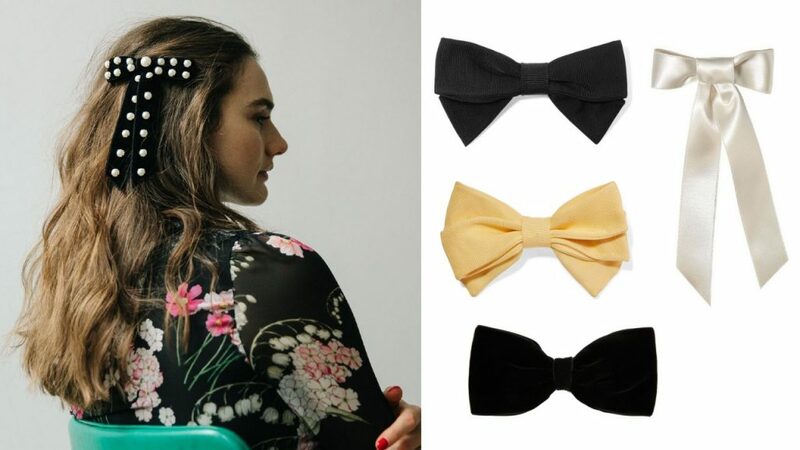 Middle column, top down: grosgrain bow hair clip in black and yellow (approximately S$170) from Emilia Wickstead; classic velvet bow in black (approximately S$297) from Sophie Buhai. On the right: a long satin bow (approximately S$173) by Jennifer Behr. 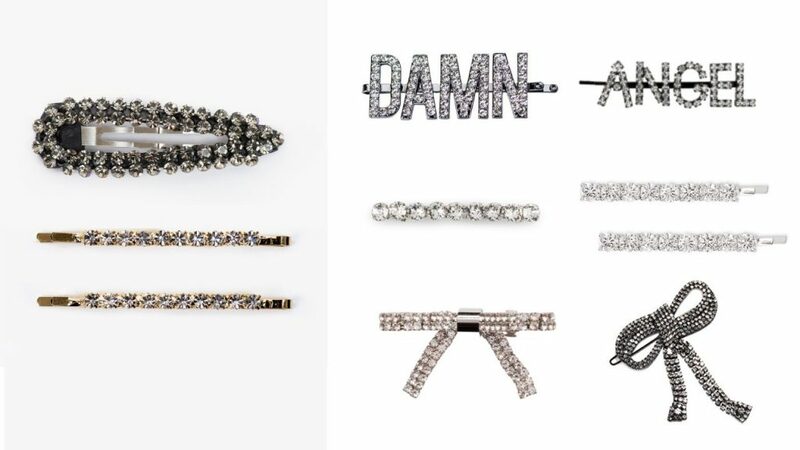 Middle column, top down: rhinestone-embellished “Damn” bobby pin (approximately S$39) by Kitsch x Justine Marjan; handmade Swarovski crystal barrette (approximately S$205) from Jennifer Behr; a nickel-free hair clip with synthetic crystals (S$350) from Miu Miu’s Spring/ Summer 2019 collection. Right column, top down: crystal-embellished “Angel” hair clips (approximately S$189 for a set of two) by Ashley Williams; silver-tone hair slides with crystals (approximately S$131 for a pair) from Kenneth Jay Lane; a black bow barrette handmade with Swarovski crystals (approximately S$538) from Jennifer Behr. On the left: an acrylic barrette (approximately S$29) from Belmto. 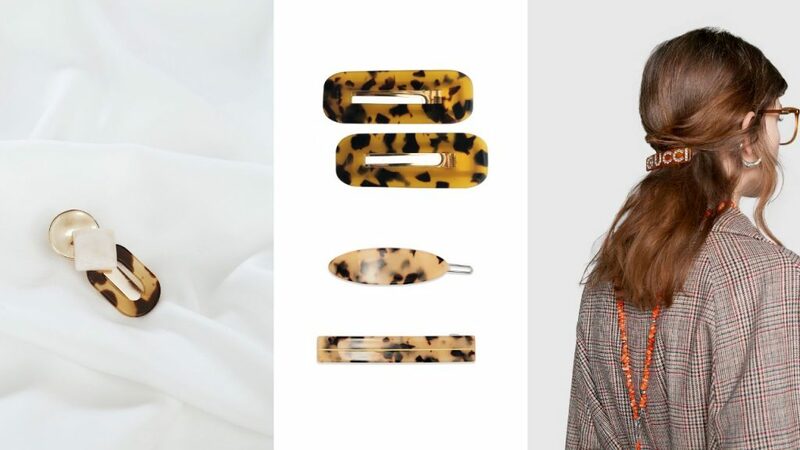 Middle column, top down: a gold-tone resin barrette (approximately S$28 for a set) from The Outlier; vintage-inspired barrettes (approximately S$61 for a pair) from Sydney-based label, Valet. On the right: a crystal “Gucci” hair barrette (approximately S$540) from Gucci. On the left: a series of acrylic resin barrettes in varying permutations of navy, purple, mint, black, and white (approximately S$35 each) from Belmto. 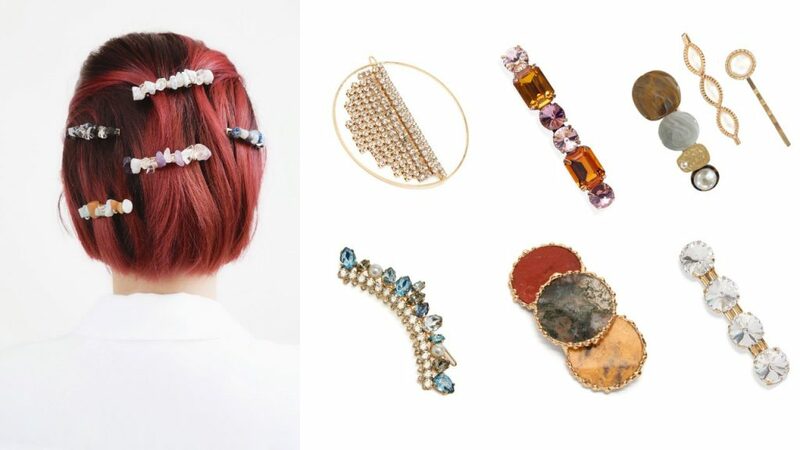 On the right, top row: a gold-tone brass ring hair clip (approximately S$399) from Rosantica by Michela Panero; handmade hair clip embellished with gems (approximately S$340) from Jennifer Behr; a set of gold-tone hair slides (approximately S$49 for three) from The Outlier. On the right, bottom row: a crystal and faux pearl-embellished hair clip (approximately S$382) from Erdem; a hair clip with three agate discs (approximately S$305) from Rosantica by Michela Panero; a clear-crystal hair clip (approximately S$195) from Rosantica by Michela Panero.